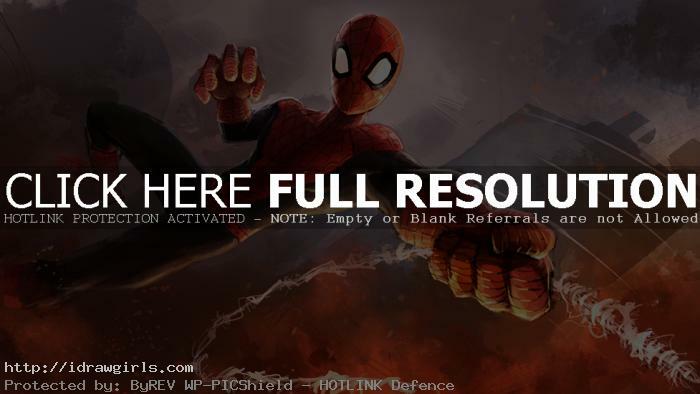 Digital painting tutorial Amazing Spider-Man part 3. In Part 1 I show you guys how I draw Spider-Man. In part 2, we then shade and color Marvel comics superhero from monochromatic to color step by step with Photoshop as painting tool. This one is also more stylize or than my usual semi realistic drawing and painting tutorial. I personally think it’s a lot more fun to exaggerate or accentuate some characters, especially spiderman, to your preference style. In this digital painting tutorial of the Spider-Man I try to make it look similar to the upcoming Amazing Spider-Man 2. I am also inspired by the Ultimate Spider-Man costume from the comics, the suit has brilliant, vibrant colors that look awesome, and the big, white, almost-cartoony eyes look fantastic. 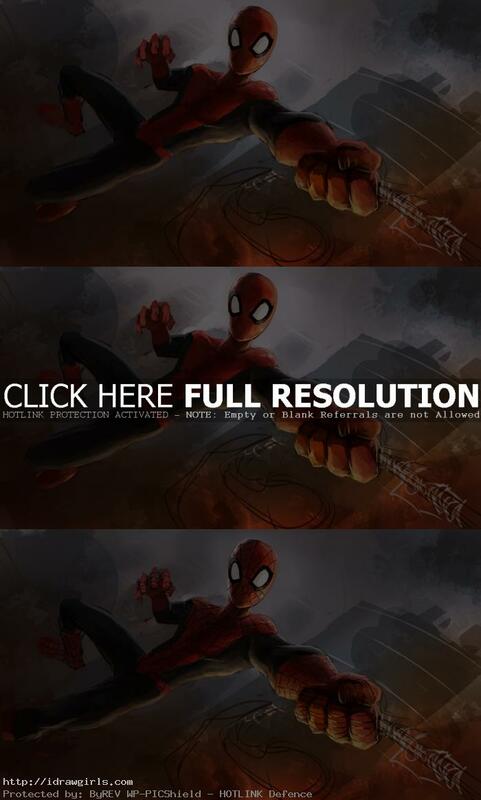 Below are step by step painting Amazing Spider-Man tutorial. It is my great curiosity: where you were born?